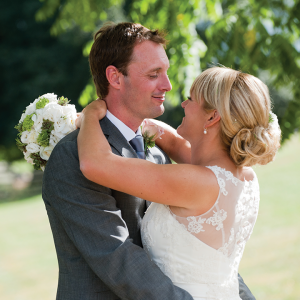 Claire & Richard Down – Owners at Upton Barn & Walled Garden. 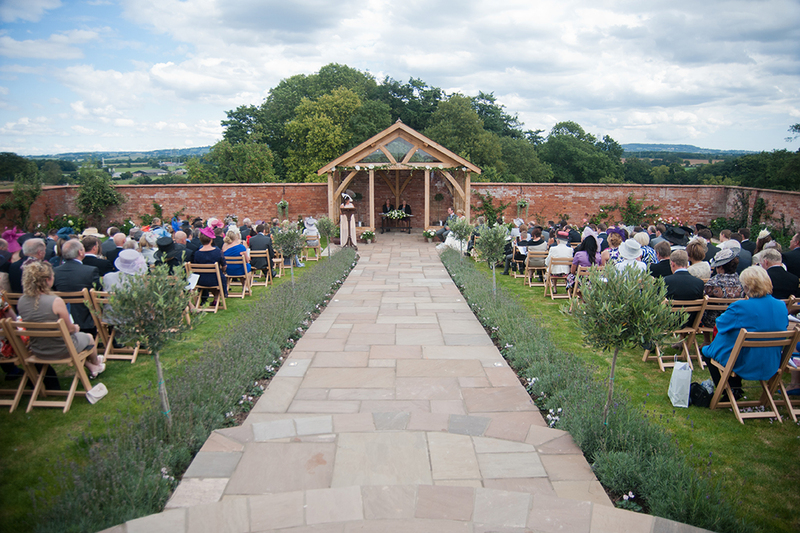 Upton Barn & Walled Garden is a stunning, award-winning venue nestled amidst the beautiful Devon countryside within walking distance of the historic market town of Cullompton, and within easy reach of both Exeter and Taunton. Following an exciting redevelopment that has brought new life into the beautiful, traditional old buildings and walled garden, Upton Barn & Walled Garden is registered for both indoor and outdoor civil ceremonies and partnerships and offers a picturesque and totally private location for your wedding, where you can enjoy the peace and tranquillity of the surrounding unspoilt countryside. The venue is privately owned and available on an exclusive use basis only. 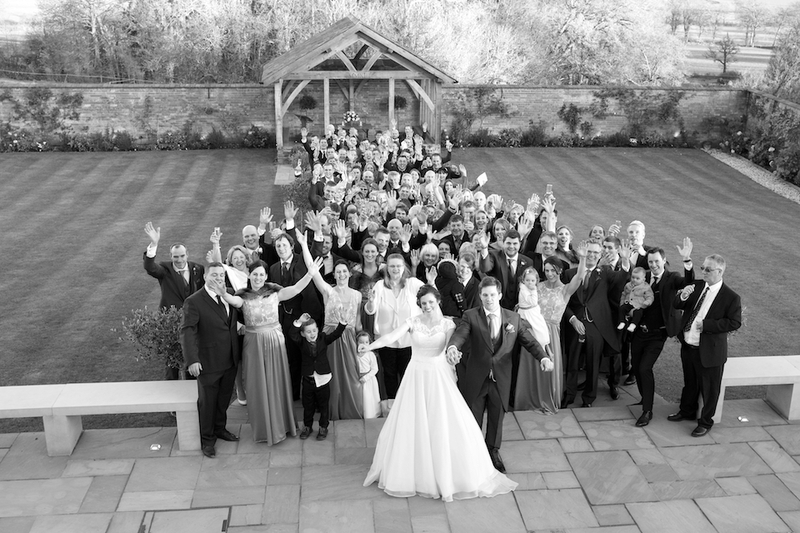 We offer you the flexibility to choose how to dress the venue to suit your individual style and wedding theme, we’ll even arrange for our amazing Event Team to oversee the placement of all of your personal touches and decorations on the morning of your wedding so you can relax and enjoy getting ready. Any wedding suppliers you book will have access to the venue on the morning of your wedding day, giving them plenty of time to set up before guests start to arrive. Why not browse our supplier’s directory for that extra wow factor. A venue where memories are made, in a beautiful setting for your unique and special day. Highly Commended – Wedding Venue Of The Year (Countryside), South West 2017. To be recognised for our efforts year on year is just wonderful. Now established with many more couples experiencing the unique qualities of Upton Barn. Not only were we overjoyed at Upton Barn being recognized so early on, we were up against some stunning venues for the Best Countryside Venue Award and were so pleased our couples thought we deserved this accolade. It has been a very exciting 1st year for all of us at Upton Barn and making it all the way to be shortlisted at the National Wedding Award Finals at the Cafe De Paris earlier this year was just amazing. You can read some of the lovely comments and feedback which earned us our Highly Commended and winners Titles at Wedding Industry Awards here on our testimonials page. “What an amazing experience – professional, adaptive to our needs, supportive of all our requirements, Upton went above and beyond to deliver exactly what we required. Nothing was unachievable. The whole day ran wonderfully”. I cannot rate this venue high enough! So welcoming and warm. The barns, gardens, and grounds are stunning. Claire is Richard are so accommodating to your every need and wish. Our day was magical, and everything we could ever have dreamed of and more. This should be everyone’s venue”. We visited four Devon barn venues and Upton was by far the best. It gave us everything we wanted and more. 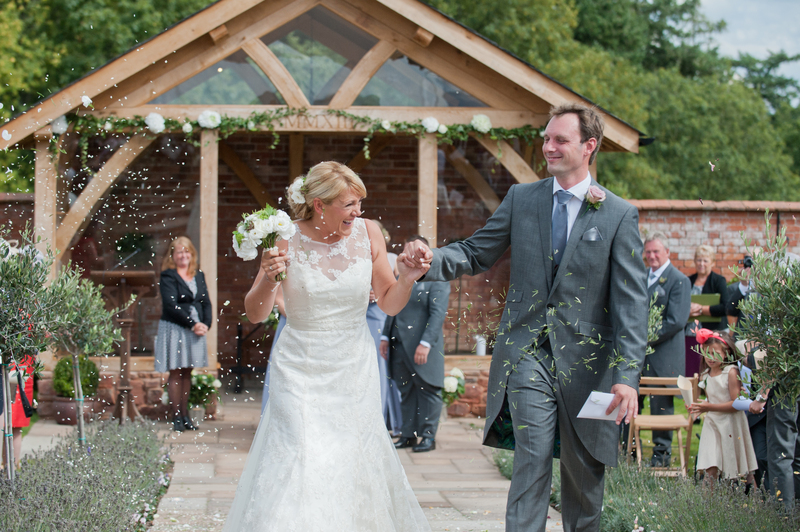 With their beautiful barn and walled garden renovation, Claire and Richard have created a perfect venue which emphasizes the rustic beauty of a Devon farm but with a stunning modern finish”.